As sports fans, we always believe that our sports heroes should remain as loyal to their franchise as we do. The guys who play the entirety of their career with one team will never have to buy a meal or drink in that city ever again, while the guys who demand a traded and force their way out can remain persona non grata forever. Of course, the silver lining for the guys in the latter camp is while they might be reviled by one fan base, they’re often adored in the new city. Simply put, trades — and trade demands — are a part of life in the NFL. And they can even originate from some of the greatest names the game has to offer. Case in point? Check out this list of some of the greatest players in NFL history, who both demanded — and were granted — a trade from their team at one point in their respective careers. If Eric Dickerson played in today’s modern, social media era, he would’ve been an internet sensation. After running for just under 7,000 yards during his first four seasons in the league (including an NFL record 2,105 yards in his second season), Dickerson was in the conversation to potentially surpass Walter Payton as the greatest running back of all time. 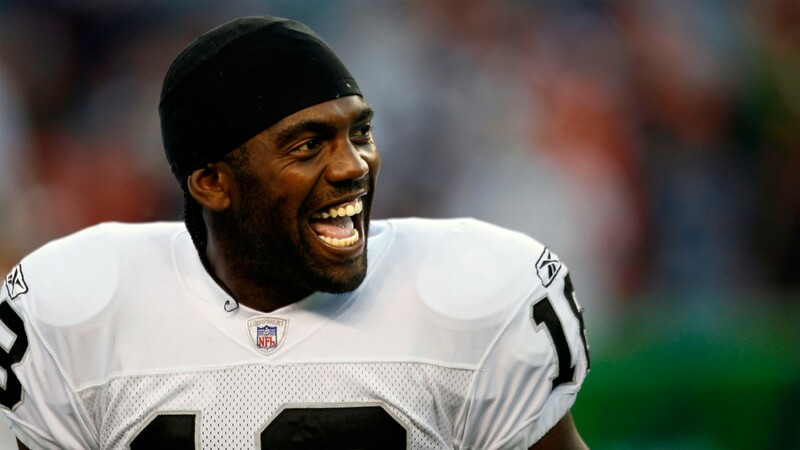 The Minnesota Vikings had already moved on from Randy Moss, who would end up becoming the second-best receiver in NFL history, because of his antics. So when his next employer — the Oakland Raiders — began to sour on Moss’ perceived lack of efforts (as well as his public statement about not being able to tolerate all the losing taking place in Oakland), they shopped him around to several teams, eventually moving him to New England for just a fourth-round pick. And apropos of the Raiders’ luck in the 2000s, Moss would immediately go on to set the NFL record for most touchdown catches in one season in New England (23), helping the Patriots to an undefeated regular season. When former St. Louis Rams’ head coach Rich Brooks tried to bring a pass-oriented approach to his team, he asked running back Jerome Bettis — who averaged 1,227 rushing yards per season before Brooks arrived — whether Bettis would prefer to play fullback for the Rams, or be traded elsewhere. Obviously, Bettis chose the latter. The writing was on the wall when Antonio Brown posted a comment on social media, prior to the 2018 season, about seeing how good the Pittsburgh Steelers would be without him. Despite being perhaps the most dominant wide receiver of the decade, whether it was head coach Mike Tomlin growing tired of the attention Brown brought upon himself, or whether it was quarterback Ben Roethlisberger who strong-armed ownership into trading Brown after feeling threatened as the team’s unquestioned “alpha male,” Pittsburgh traded Brown in exchange for just a third and fifth round pick in the 2019 NFL Draft. The former NFL Rookie of the Year didn’t quite look like the centerpiece for the greatest offenses the NFL had seen to date during his last few seasons in Indianapolis. 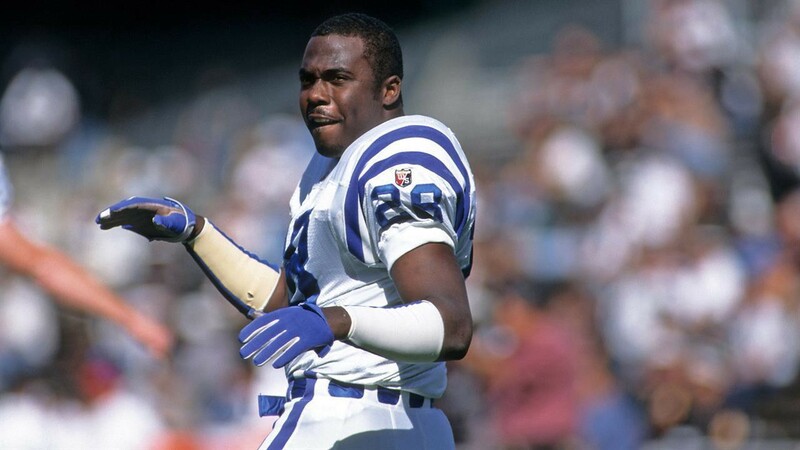 So when Marshall Faulk’s overtures for a new contract were rebuffed, former Colts’ General Manager Bill Polian traded Faulk to the (then) St. Louis Rams for a second and fifth round pick, and then used their top pick in the 1999 NFL Draft to draft Faulk’s replacement (Edgerrin James). The writing was seemingly on the wall after the team had drafted the guy that was his replacement, and the Green Bay Packers decided they had enough of Brett Favre’s annual maybe-I’ll-retire-or-maybe-I-won’t melodrama. After coming out of a meeting with then General Manager Ted Thompson with a mutual understanding that he wouldn’t be the team’s starting quarterback, both parties determined it was best to move Favre elsewhere. 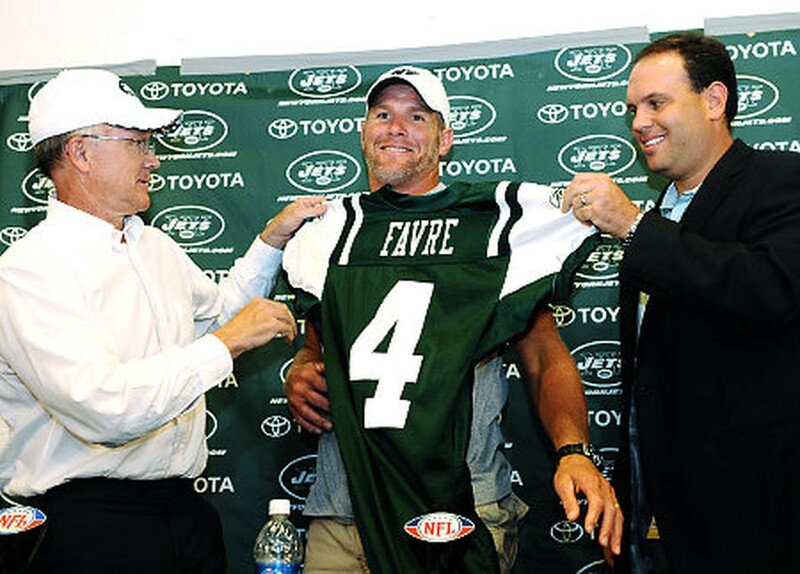 That led to Favre being traded to the New York Jets in exchange for a conditional fourth-round pick. It’s hard to imagine that one of the three greatest quarterbacks in NFL history not only demanded a trade from the most successful team of his time, but was granted it. After Joe Montana struggled with injuries during the early 1990s, backup Steve Young had eventually supplanted him on the depth chart. That led to a rift in the locker room between the pro-Montana and pro-Young factions, leading Montana to request a trade. 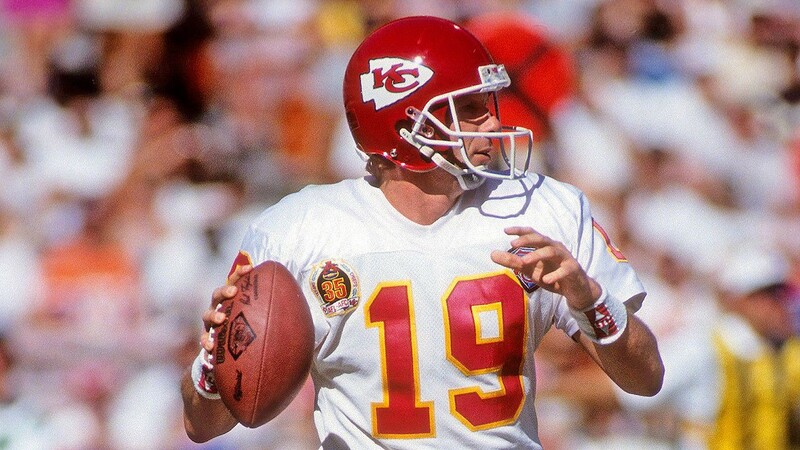 San Francisco would trade Montana to the Kansas City Chiefs, whom he led to two straight playoff appearances during his final two seasons in the NFL. The headline story for what was arguably the most intriguing NFL Drafts in history, Jack Elway — father of future Hall of Fame quarterback John Elway — didn’t want his son playing for an unstable franchise like the Baltimore Colts, nor for their head coach at the time (Frank Kush). 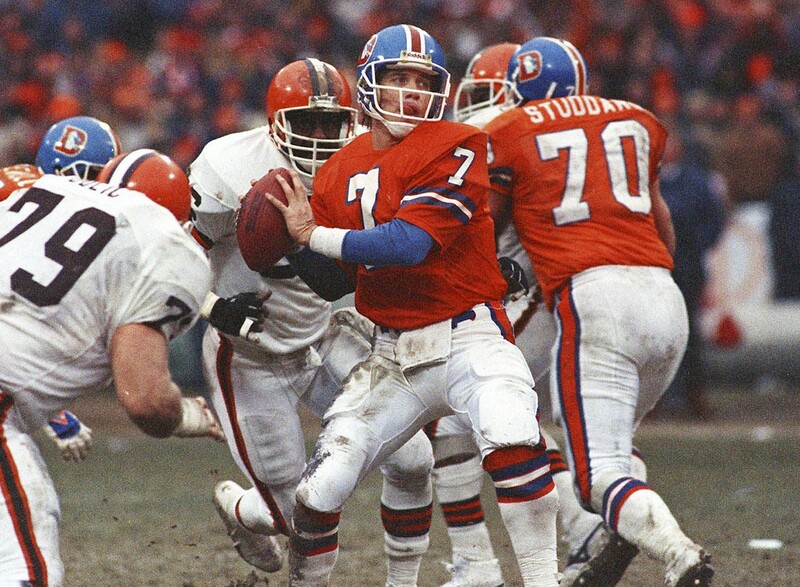 The Colts owned the #1 overall pick in the 1983 Draft, and despite the posturing of the Elway family, selected him anyway. Thus began one of the most intriguing “auctions” for a draft pick in NFL history, which then-owner Bob Irsay hijacked when he traded Elway to the Denver Broncos for a relatively unimpressive compensation package. Rajan Nanavati is the editor of HailToTheDistrict.com. You can follow Rajan on Twitter and/or view his writing archives here.